Portugal holidays have so much to offer all types of holidaymaker. Whether you’re after a beach, an adventure holiday or city break, you will find a land full of history, character and glorious golden beaches. The clear blue skies and long stretches of shore go on for miles with little villages and well established resorts spreading out along the coast. 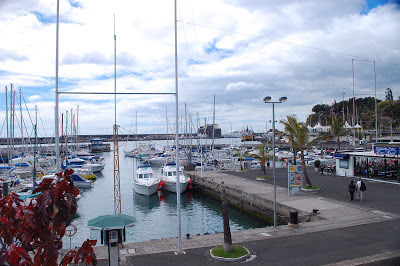 There are many choices of accommodation from airy self-catering apartments to hotels and villas. 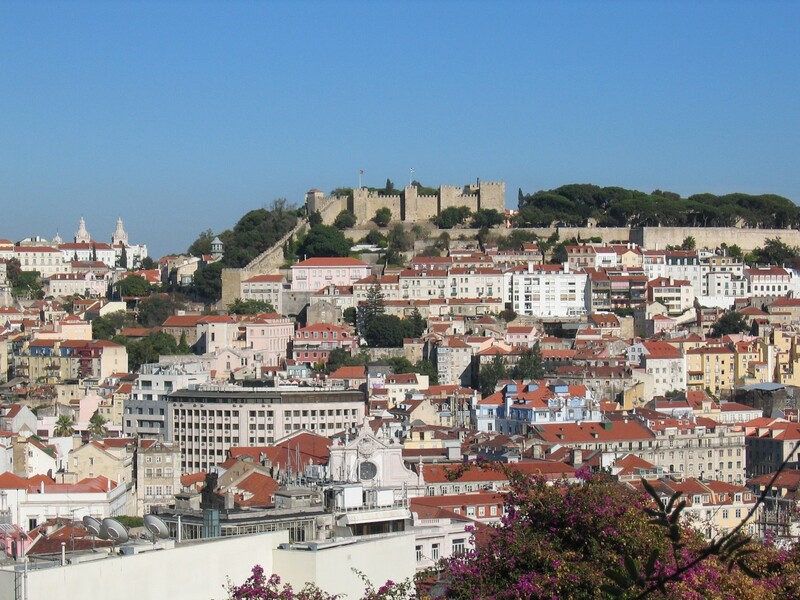 Thomas Cook offer great deals on Portugal holidays, and you'll find many varied leisure activities on offer too, from hiking or horse riding in the mountains to paragliding and jet skiing, not to mention a whole host of other thrilling water sports. Lisbon is a majestic city steeped in history with a past stemming back for over 3000 years. Home to a castle, a museum and a monastery, there’s so much fascinating history and heritage to discover here. Take in the charm and character as you wander around the cobbled streets, take advantage of the cheap goods on the markets or browse through designer boutiques. 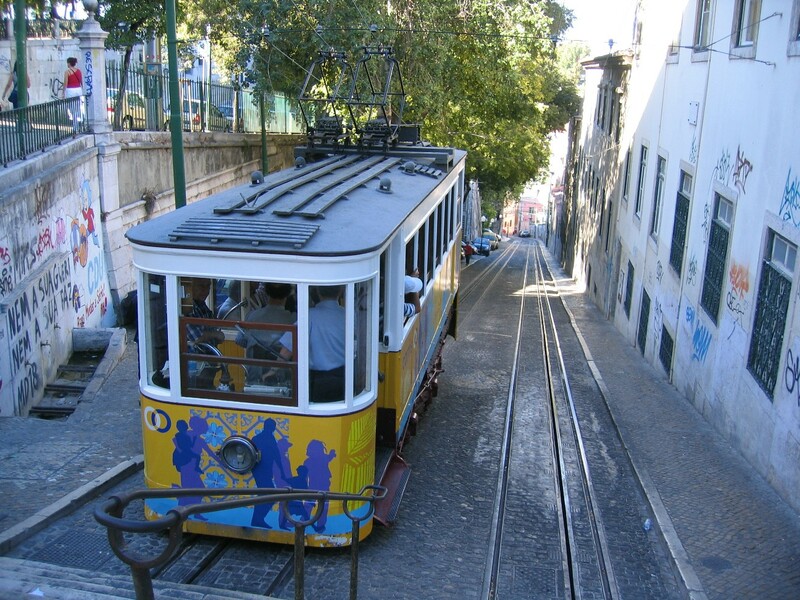 Enjoy the authentic Portuguese cuisine and wine in the Bairro Alto district, where you might also find a cervezeria, or beer hall, serving seafood and steaks alongside specialist beers. 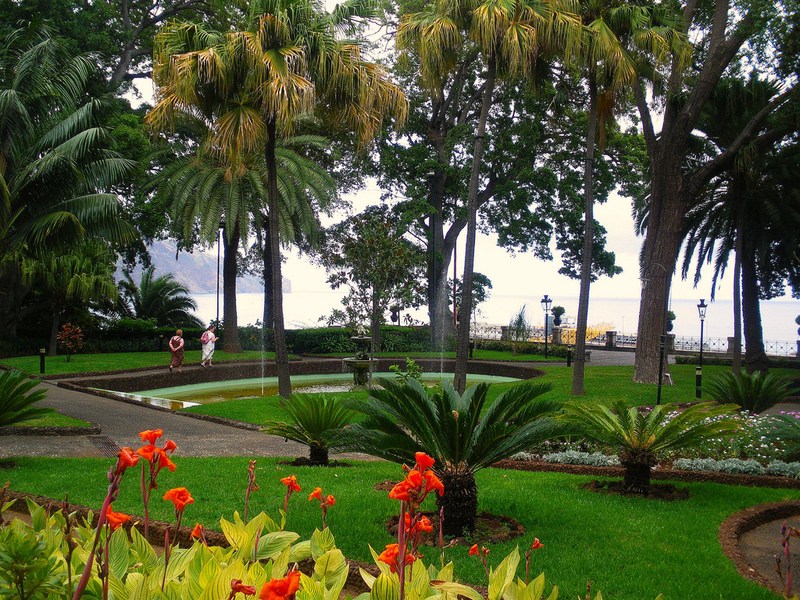 Madeira is a beautiful island off the coast of Portugal; it enjoys stunning scenery, fabulous weather and some lovely walks for those wanting something a little different from the touristy resorts on the main land. With beautiful botanical gardens to enjoy, be at one with nature and enjoy the natural beauty of Madeira. Portugal holidays are renowned for the famous Algarve - probably the most popular region attracting holidaymakers for its family friendly resorts and soft sandy beaches, with its array of water sports and adventures. 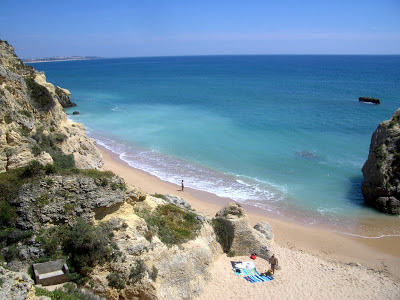 Albufeira on the southern tip of Portugal is a lively resort full of shops, bars and restaurants with gorgeous beaches and lots of water sports and beach side activities. Vilamoura is home to some of the best golf courses, attracting golfers for the stunning scenery and fresh sea food cuisine on offer at spots up and down the coast.